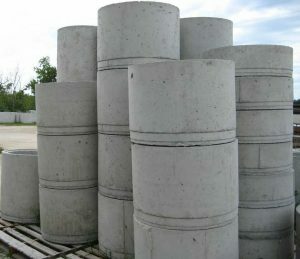 Concrete Accessories - D&L Concrete & Fiberglass Products Ltd. 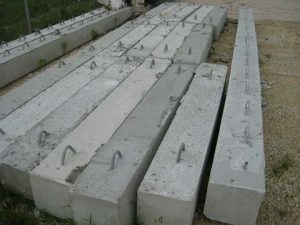 Concrete manhole sections come in 6in, 1ft, 2ft & 3ft increments. 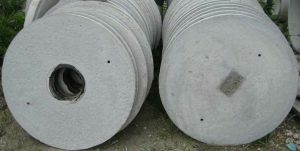 Concrete manhole lids come either as a solid lid or a pump out lid. Concrete distribution boxes come in either 8 hole or 10 hole configuration. Varies sizes for all your anchoring needs. We offer various options for sealing your manhole joints.